The entire team at Vista would like to congratulate Eddie Matthews, our Program Director of CJCS and 107.7 in Stratford, Ontario. 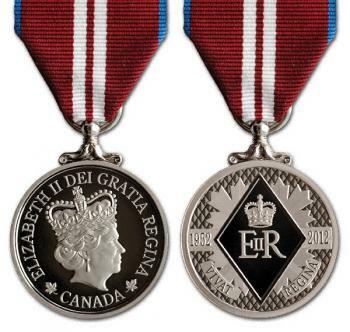 He’s been chosen to receive a Queen’s Diamond Jubilee Medal, which recognizes the service of Canadians who have made significant contributions to their communities. Eddie will be presented with his Medal by Gary Schellenberger, MP Perth-Wellington, in Stratford on Tuesday, December 18th, 2012. This well-deserved recognition comes after another Vista employee, Aaron Buckingham at The Goat in Lloydminster, was awarded a Queen’s Diamond Jubilee Medal earlier this year.